This is the third in a series of posts about my out-of-box experience with a Dell T7920 workstation. The series starts here. The transfer rates are doubled, and are approximately half the NVMe SSD rates. 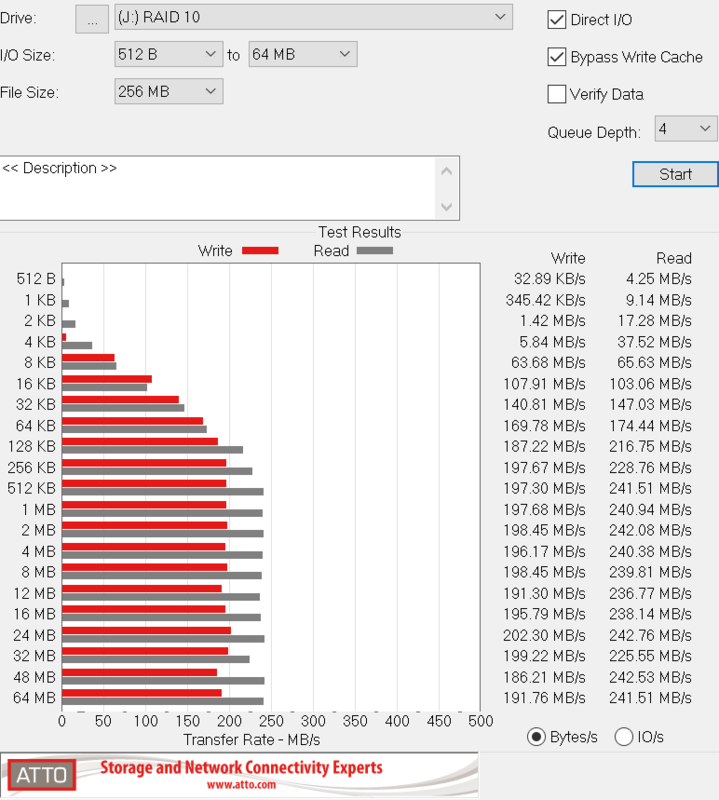 I’m wondering if you could get to the NVMe rates by striping 4 SATA III SSDs. 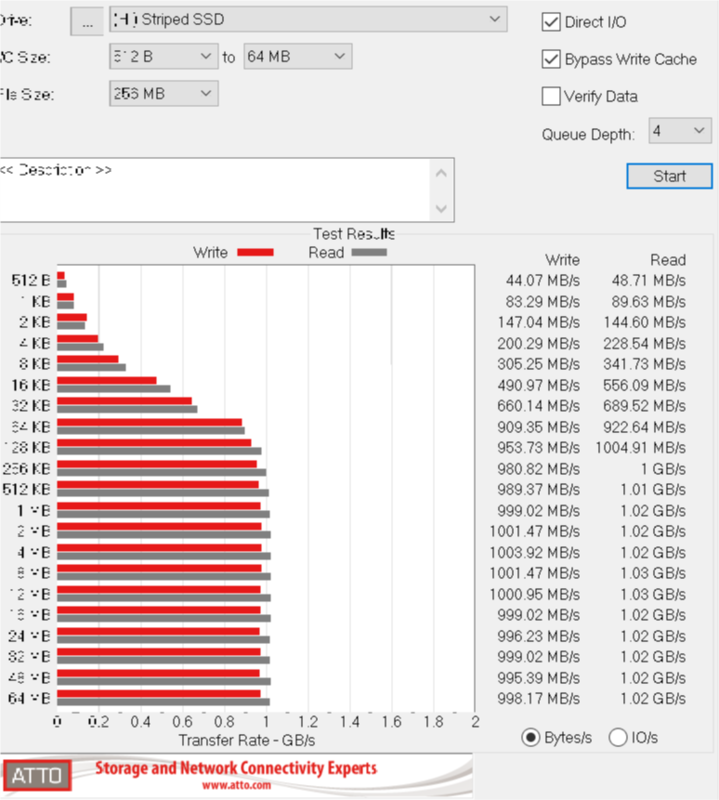 Using USB 3, I hooked up a hardware RAID 10 (striped and mirrored) spinning rust array. 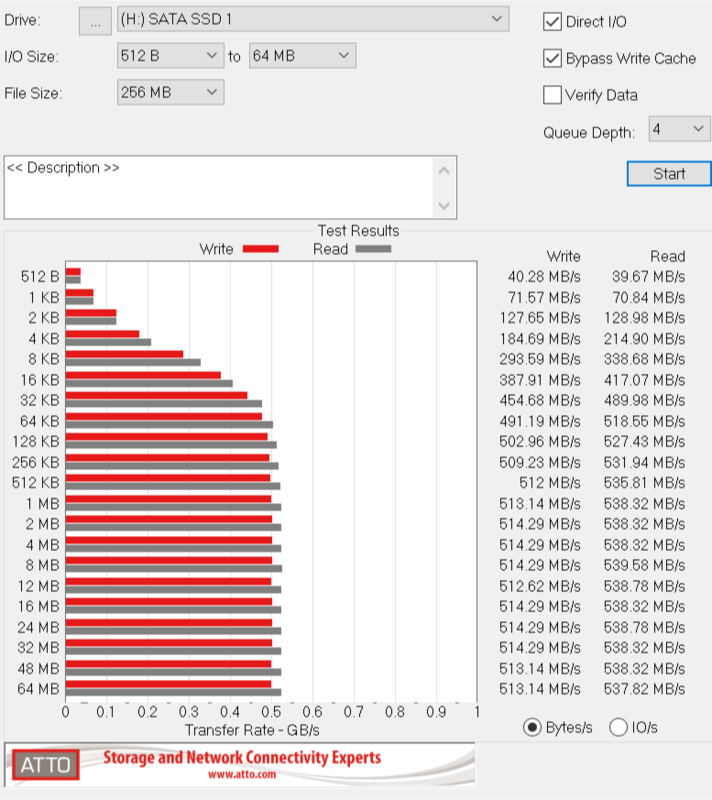 Performance is marginally better than a single disk with a SATA III connection.